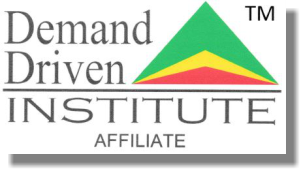 "The perfect lead up to your CPIM Certification"
The APICS Principles of Operations Management program has replaced the APICS Fundamentals program. The APICS Principles of Operations Management program has five customizable courses that are classroom-based and instructor-led for individuals new to materials and operations management. In addition to the courses, as presented, the sessions in each course can also operate as stand-alone mini-courses or can be combined with other Principles course sessions to create a customized learning experience. 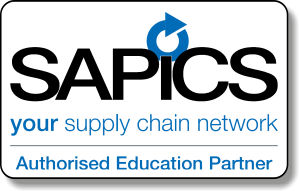 The APICS Principles of Managing Operations program will provide fundamental knowledge and understanding of the concepts and decision tools needed for organisational process management and control involved in designing and operating the manufacturing and distribution environment.